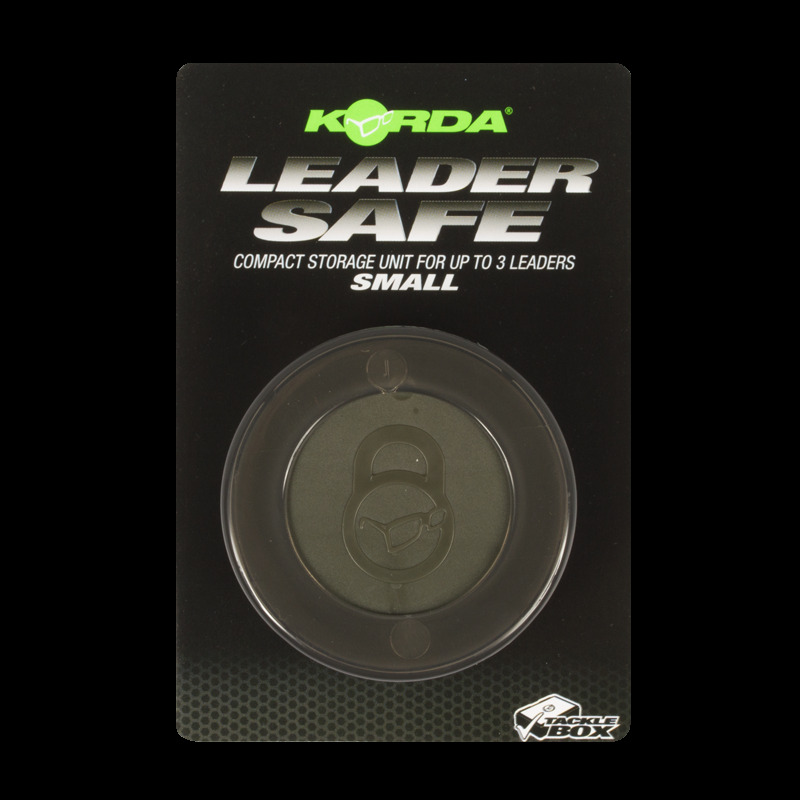 The Korda Leader-Safe is a compact and tangle-free storage system for up to three complete leaders in the small model and 6 complete leaders in the large model. 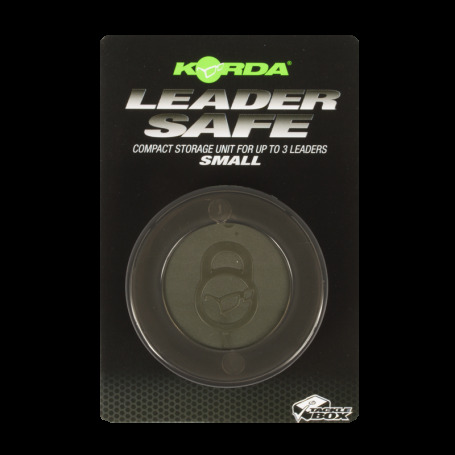 It accommodates lead clips and Heli-Safe systems and is designed to fit perfectly in the Korda Tackle Box when the sleeve is removed. The removable sleeve protects your leaders when stored outside the Tackle Box.The Korda Compac luggage system provides a neat and water resistant storage solution for terminal tackle and other angling essentials.The Compac 220 is the perfect size to accommodate the Korda Tackle Box, which will sit neatly on top of other assorted tackle items.